Quality Informatics Cycle progresses from data to information to knowledge to action. Actionable Data is the life blood of Healthcare Improvement. Healthcare organisations in developing countries currently lack standards in documentation and data systems and thus performance measurement remains an ‘experiment’ in futility. To redress this anomaly, QualLab will strive to provide access to international certification and best practices in Information Management. Measurement and Analysis are foundational to improvement activities . While we connect the dots, we will endeavour to constantly bear in mind that measurement is not quality. Action and learning substantiate the relationship between measurement and quality. a. Quality of Documentation b. Quality of Data c. Quality of Inference. d. Quality of Execution. To bring to fruition this broad and deep agenda, QualLab proposes to organize two international QUALITY INFORMATICS schools or QualLabs,to build sufficient capabilities among Healthcare Organizations in India and other developing countries. The basic school will provide a tactical view of healthcare quality measurement , the advanced school will build on that to offer a strategic view of measurement. The Basic school is open to all but the Advance school has prerequisites. Access to and adoption of international best practices in information management. Ensure transparency of Outcomes and Costs of healthcare provision. Promote understanding of efficiency and equity within the context of poverty. Create medically meaningful data- assets that are deep enough to change professional behaviours. Assemble outside -the- box data to establish denominators from population and panel databases. Provide a platform for digital innovation and data entrepreneurship. Encourage adoption of big data analytics. 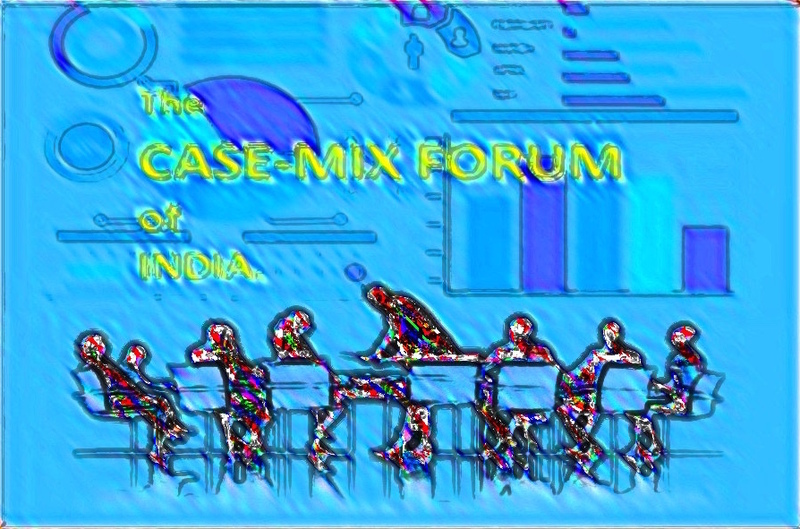 Secure a collaborative space for the theory and development of local case-mix systems. Systematically move the payment system away from volume to value. We welcome your suggestions and enquiries here. American Health Information Management Association[AHIMA] Certificate Exams preparation courses to be launched. AHIMA Exam Preparation Course Preview date for Mumbai announced. The 1st edition of Basic QualLab at Mahabaleshwar announced. Registration will open on August 10th, 2017. Basic QualLab registered students can access preschool online course from August 15th, 2017. QualLab is a Strategic Initiative of Institute for Healthcare Quality [iHQ], Mumbai.